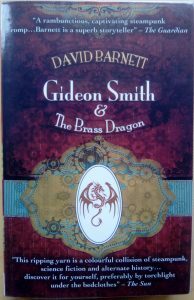 I’m currently reading two quite different fantasy novels – Gideon Smith and the Brass Dragon, by David Barnett, and the newly-released Half-Shell Prophecies, by Ruthanne Reid. maintained territory of California and the slavers beyond the Mason-Dixon Wall – all these characters and more populate Barnett’s seething pages. He has created a rich, detailed world of sights and smells and sounds, often grotesque but always interesting. Reid’s book is by turns funny and psychedelic. It follows the fortunes of a woman tasked with unravelling the mysterious foretellings of a clamshell – which doesn’t sound like a traditional fantasy, probably because it’s not. 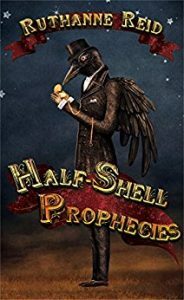 Reid’s vivid descriptions hurl the reader into the story of many, many hidden worlds and their multifaceted magic systems. The sarcasm of the heroine, and the clamshell, bring light relief from the intensity. The enemies are terrifying and their magic is blisteringly original. The pace is relentless, but the humour keeps it readable. What’s your wishlist of fantasy fiction components? 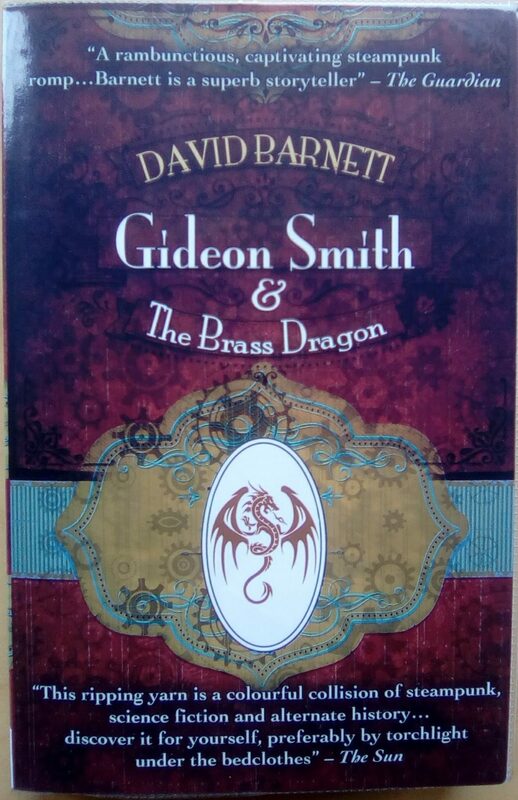 Gideon Smith sounds interesting. Going to check out that book. Ruthanne’s book is psychedelic. Absolutely.